It's time to announce the winner for my week participating in Growing in Unity! I want to thank everyone for their lovely comments. So many wonderful reflections from the questions I posed. Your words made me smile and learn a little about each of you. It's so nice to take a moment and appreciate all our memories, wishes for the future, and places we want to see ourselves go. Okay, now, without delay. I used RANDOM.ORG to generate the random numbers. 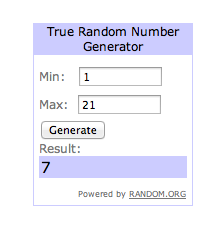 The first random number was for the DAY, which produced the number 4. 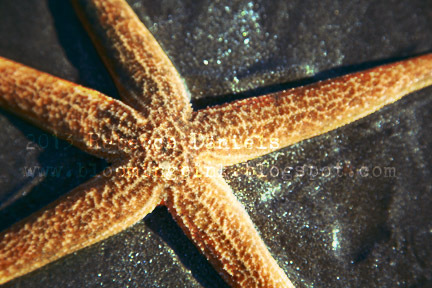 And that's why I have the glittery starfish image! And then came the post! Drumroll! The winner is Lindsey, from Bashful Blogging! Lindsey, give Unity a call and tell them what two Itty Bitty stamps you want! Everyone else, let's all go bombard her blog with congratulatory messages! And again, thanks for all the wonderful comments this past week! Woohoow for Lindsey! Great week last week, Rebecca! 3 Girl Jam - Design Team Call!